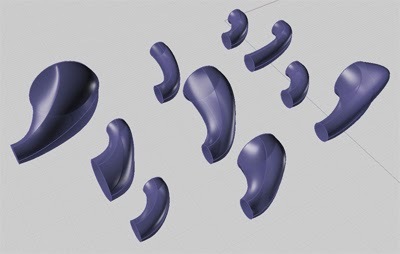 This tutorial explains how Design of Experiments works with CATIA. This automates the creation of a large population of design solutions based on selected parameters. Click HERE for the tutorial.